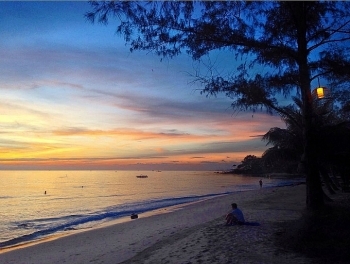 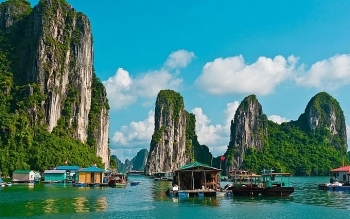 In its list of five up-and-coming Asia Pacific destinations not to be missed during the autumn, CNN has chosen Phu Quoc Island off Vietnam's southern province of Kien Giang. 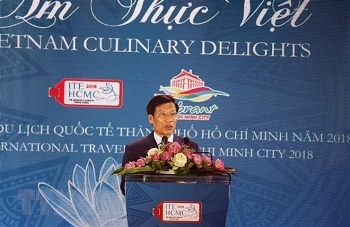 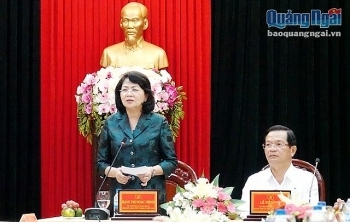 Vice President Dang Thi Ngoc Thinh has urged the central province of Quang Ngai to tap into its tourism potential, in part by calling for domestic and foreign investment to build more tourism products. 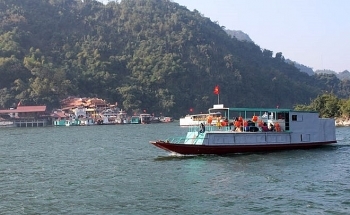 (VEN) - Some tourist destinations are famous in Vietnam. 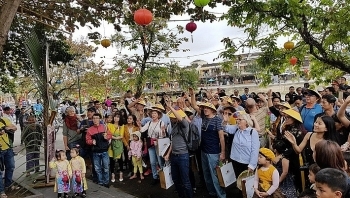 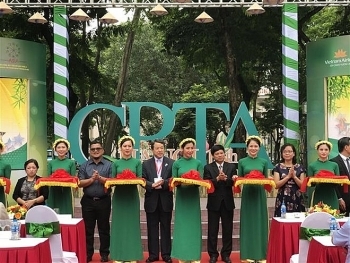 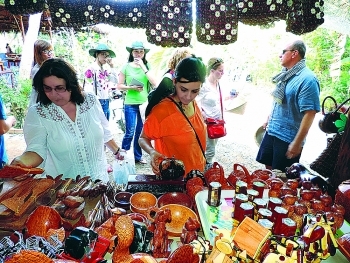 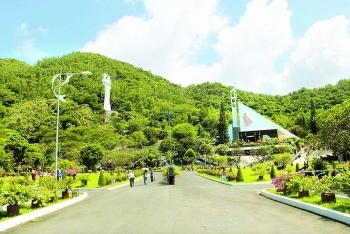 (VEN) - A report by the people’s committee of the southern resort city of Vung Tau shows that more than 2.9 million tourists visited the city in the first half of 2018, including 315,000 foreign tourists.